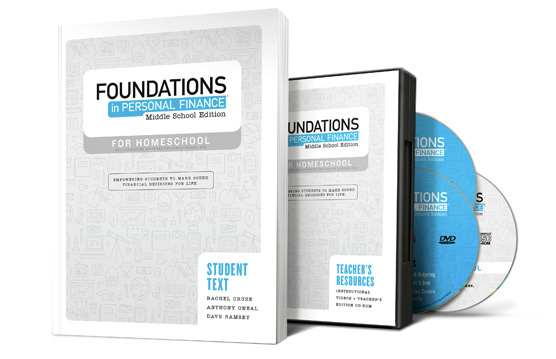 More than 30,000 families have used Foundations in Personal Finance: High School Edition for Homeschool , and now our latest curriculum is specifically designed for middle school students! Thanks to intentional homeschool parents like you, teens across the country have learned the truth about debt, how to make a budget that works, and how investing early will help them build wealth. Foundations in Personal Finance: Middle School Edition for Homeschool will hold your students' attention with its eye-catching design and unique teaching illustrations. It contains everything needed to save you time and fully equip you to teach the materials. The curriculum includes a student text, teacher resources, and lessons delivered via video by our Foundations team. 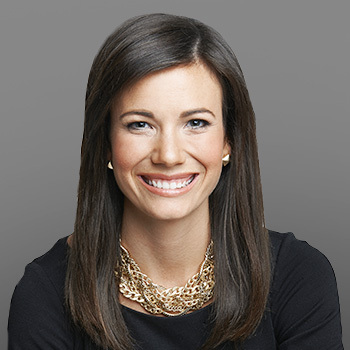 Our team includes #1 best-selling authors Rachel Cruze and Dave Ramsey, as well as dynamic youth speaker Anthony ONeal. The Foundations team serves as experts for you, using humor and real-life stories to educate and reinforce the money principles taught in the lessons. Our blended learning website, foundationsU.com, also includes a deeper dive into some of the teen entrepreneur stories featured in the curriculum. As a precursor to Foundations in Personal Finance: High School Edition for Homeschool , this curriculum offers timely and relevant personal finance lessons for your middle school students. Foundations in Personal Finance: Middle School Edition for Homeschool is presented in six distinct chapters, featuring a total of twenty-two lessons. Each lesson is supported by video content taught by Rachel Cruze, Anthony ONeal, and Dave Ramsey. These experts, along with host Ken Coleman, weave together humor and real-life stories to educate and reinforce sound principles for managing money. Introduces personal finance concepts; explores what it means to be smart with money; emphasizes three reasons to save money; compares simple interest and compound interest; explains the purpose of a budget; identifies the difference between debit and credit cards; explores how to talk about money and money goals; and highlights the importance and benefits of giving to serve others. Examines the importance of exploring career options that line up with personal skills and interests; introduces career options and highlights their varying, post-secondary education requirements; explains the impact education can have on income; examines various types of income and taxes; identifies elements of employer benefits; introduces the topic of entrepreneurship; and explores the risks and benefits associated with starting your own business. 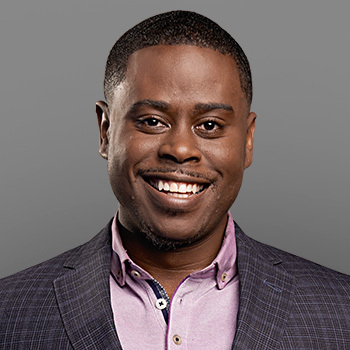 Since 2003, Anthony ONeal has helped thousands of students succeed with money in their work and personal lives. Now Anthony has joined Ramsey Solutions to spread this encouraging message to students nationwide as a Ramsey Personality. 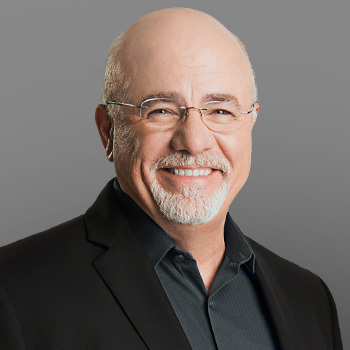 An acclaimed interviewer and broadcaster, Ken Coleman is the host of The Dave Ramsey Show Video Channel, Dave Ramsey live events, and the top-rated EntreLeadership Podcast. 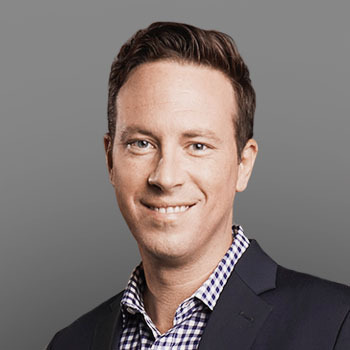 In 2013, Ken released his first book, One Question: Life-Changing Answers from Today's Leading Voices . Ready to start Foundations ?